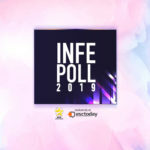 INFE Poll 2019: The votes from INFE Greece are in! 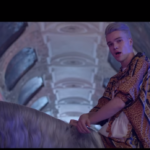 INFEVision 2018: International Online Voting closes today;More than 2000 voters so far! 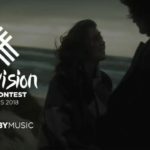 INFEVision Video Song Contest 2018: International online voting opens for all Europe and Rest of the World;People start voting!